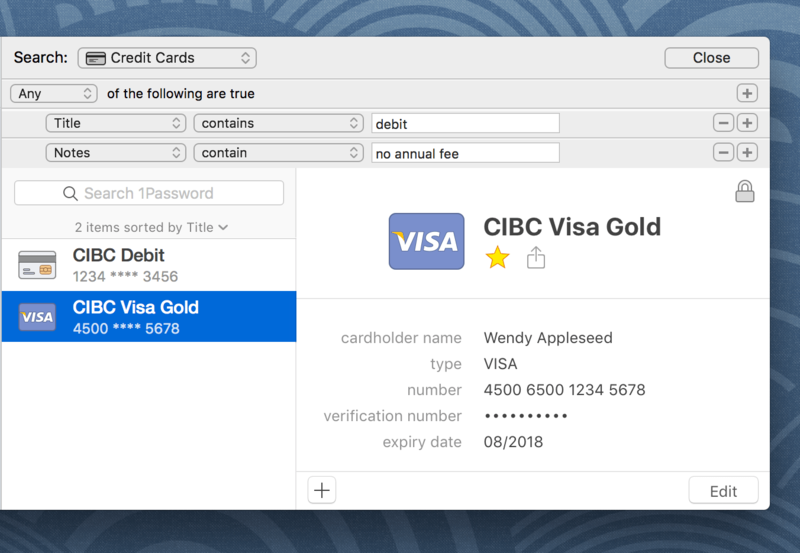 Learn how to find items you saved in 1Password, like passwords, credit cards, and more. 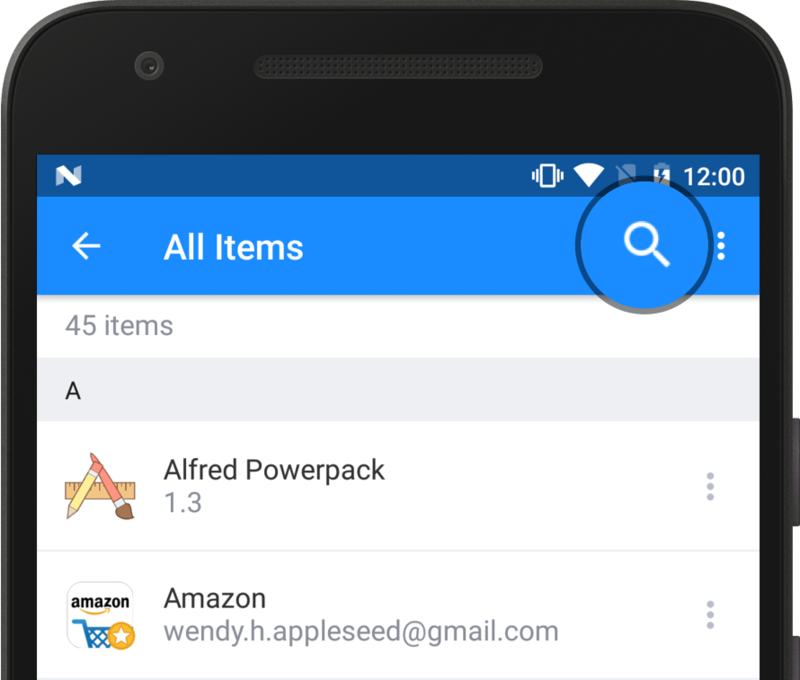 Searching is the fastest way to find what you need in 1Password. By default, searches include all your vaults, but you can search a single vault by switching to it before you search. To search in 1Password, use the search field above the list of items. Or choose Edit > Find > Find Item (Option-Command-F). Click Expand Search to All Fields to search more than just titles, usernames, and websites. Or click the magnifying glass and choose Search All Fields. To search in 1Password mini, click the 1Password icon in the menu bar, or press Option-Command-Backslash (\). You can choose a specific category to search. To add or remove search criteria, click the Add button or the Remove button to the right. When you use multiple search criteria, 1Password will match all of them. To match any or none of them, hold the Option key when adding search criteria. This is called a Boolean query. 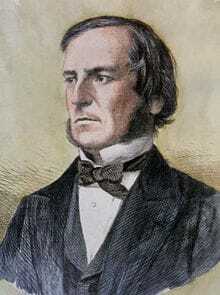 It is named after English mathematician, George Boole. To rearrange and nest search criteria, drag and drop them. To search 1Password, use the search field above the list of items. 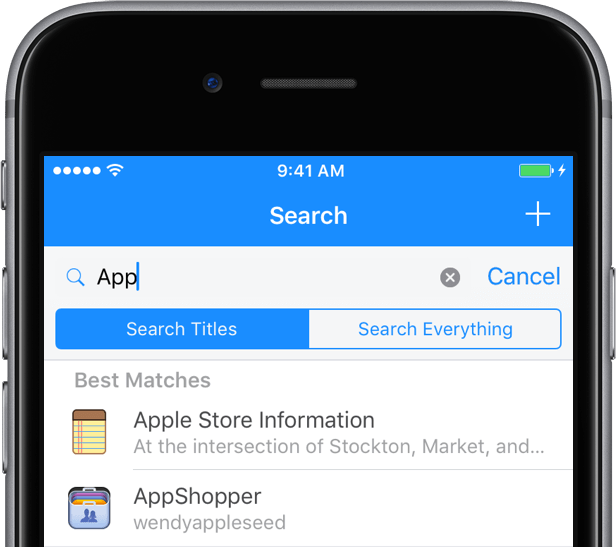 Tap Search Everything to search more than just titles. To search a specific category, tap Categories and choose the category before searching. You can also use Spotlight to search in 1Password without opening the app. To search in 1Password, use the search field above the list of items (Ctrl + F). To search for items without any tags, use tag:. Follow with a tag name to search for items with a particular tag. You can also use title: to search only item titles, and file: to search for attachments. To search 1Password by item titles and websites, tap the magnifying glass above the item list. © 2019 1Password. All rights reserved.